At McPhillips Station Casino, variety is the name of the game! 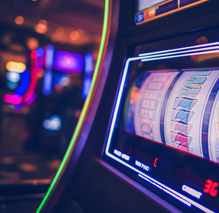 The Casino offers a wide range of gaming options to suit all types of play and personal interest. Explore all of the games we have to offer. 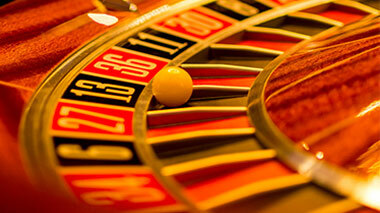 With tips, tools & information, GameSense keeps gambling fun for our casino guests. Learn more. The casino is open for gaming at different times throughout the week, with extended hours on weekends. 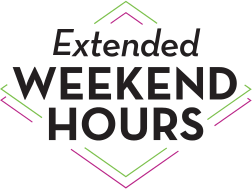 Saturdays and Sundays Table Games will remain open until 5:00 AM.